AS Locks and Services are local professional locksmiths based in Worcester covering Droitwich, Bromsgrove, Evesham, Pershore and Redditch. 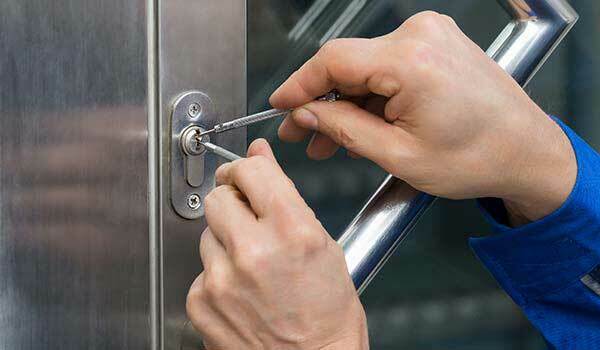 We offer a fast and professional 24/7 emergency locksmith service in the Worcester area. Whether you need new door or window locks, a lock repair or emergency access to your home – AS Locksmiths of Worcester can help! 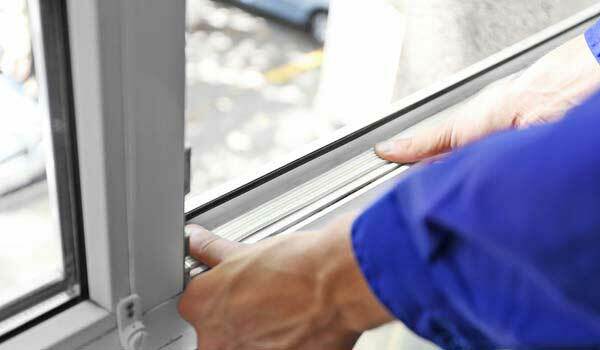 We also offer a comprehensive UPVC window and door repair service and affordable garage door repairs. Want to find out what our customers are saying about our locksmith services and repairs? – please read our customer reviews. Our vision is simply to be the best locksmiths and UPVC door and window specialists in Worcester. Many locksmith websites listed on Google claiming to be local are actually large National companies who outsource and sub-contract their work to local tradesmen. We’re very proud to be genuine local Worcester based locksmiths! As we’re based locally we can offer a fast and affordable 24 hour Emergency Locksmith Service. AS Locks and Services of Worcester have over 20 years experience and are a Trading Standards approved business covering Worcester and surrounding Worcesterhire area. 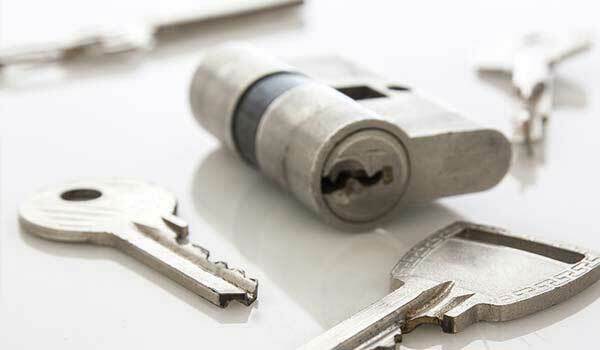 Our professional locksmith and lock repair service covers all types of locks including, internal and external doors, patio doors, garage doors, conservatories and uPVC windows.